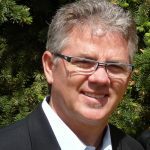 Since 2004, hundreds of owner-operators, corporate retailers, business consortiums and First Nations have contracted Mark Walsh & Associates for strategic advice, planning and hands-on project management services for new store construction, renovation and operations. 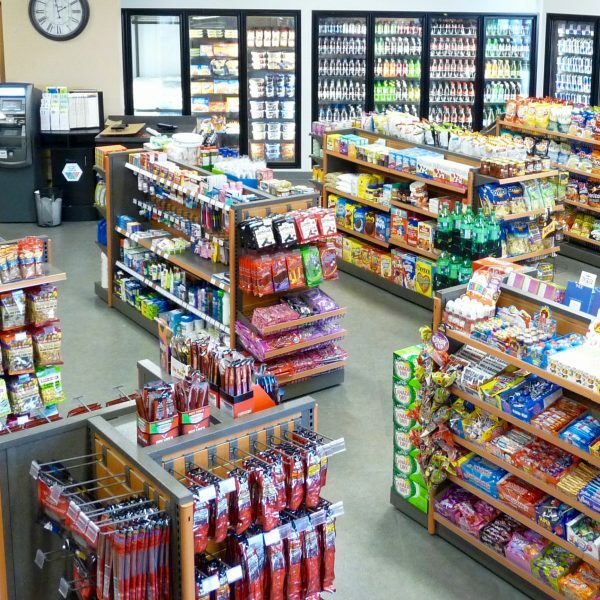 As a dedicated C-Store Specialist, Mark Walsh & Associates provides essential insights and guidance around key business decisions and challenges facing convenience store owners and operators. As a consultant and project manager, few match Mark Walsh’s broad based expertise when it comes to c-store design and operation. His role is to facilitate the development of plans, processes and procedures that will contribute to your success as an owner. Mark augments his own experience where necessary, bringing Associates with complementary talents onto a project as the need arises. We are able to assist from the earliest planning stages through construction; advise on the merchandising and store set up; and can continue to offer ongoing advice well after you open your doors. Whatever your immediate or long-term vision for your business, MWA is an invaluable partner to have on your team.